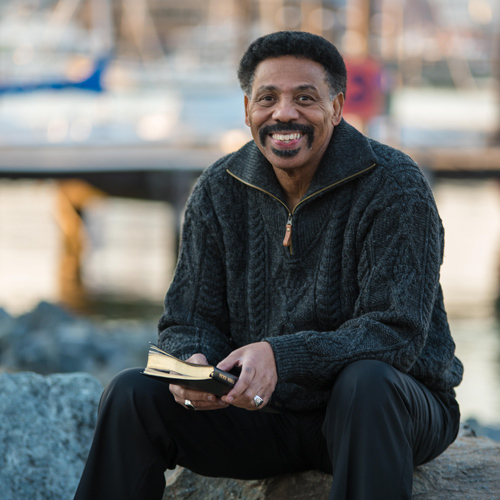 Dr. Tony Evans is the founder and senior pastor of Oak Cliff Bible Fellowship in Dallas, founder and president of The Urban Alternative, chaplain of the NBA’s Dallas Mavericks, and author of over 100 books, booklets and Bible studies. He has been named one of the 12 Most Effective Preachers in the English-Speaking World by Baylor University. His radio broadcast, The Alternative with Dr. Tony Evans, can be heard on more than 1,300 US outlets daily and in more than 130 countries.